Value in land! 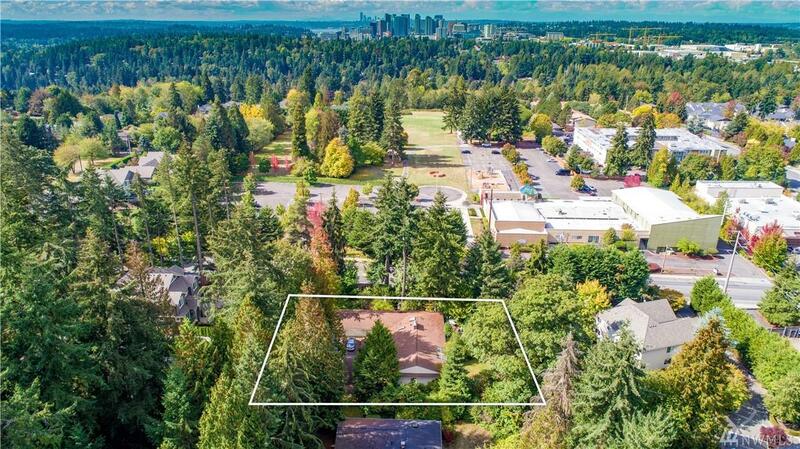 29,000 sqft subdividable level lot. Zoned R2.5 200' x 140'. 13,500 sqft required for buildable lot dimensions of 80'x80'. Sprawling rambler with many incredible original features including hardwood floors throughout, high-end trim, classic original hardware. 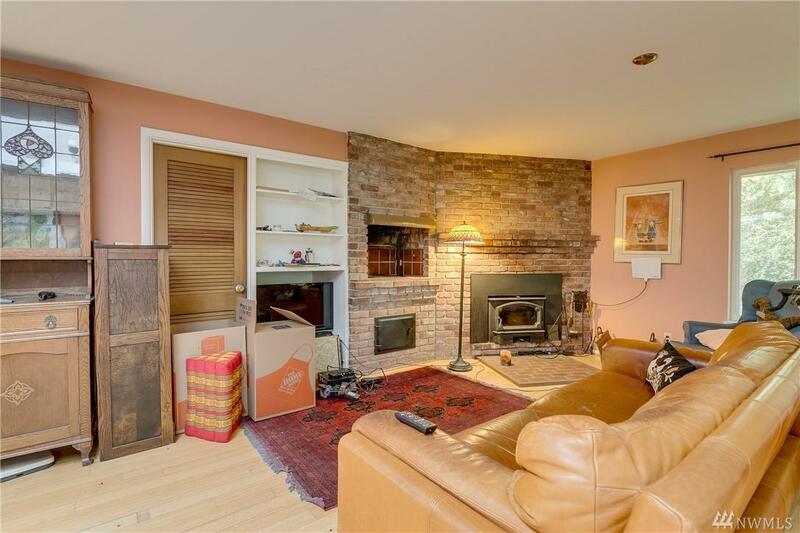 Living room w/ brick fireplace with wood-fired oven. 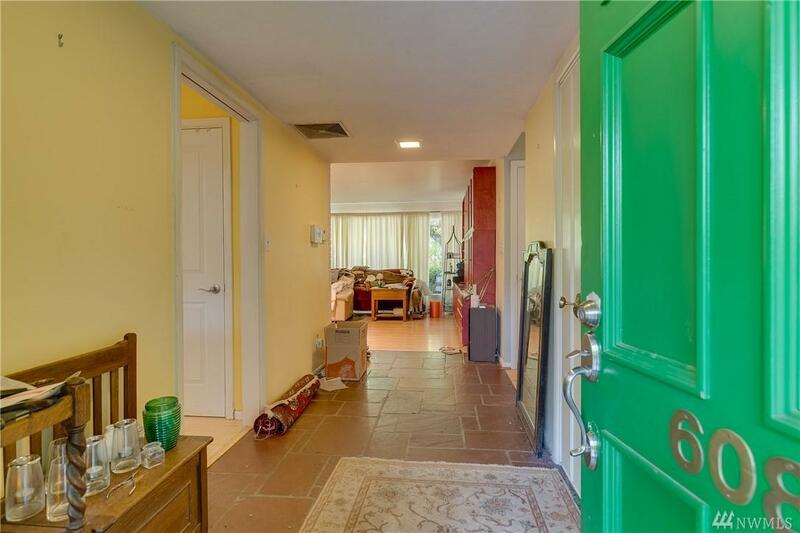 Large kitchen w/eating space includes Viking range, Lopi gas fireplace with floor to ceiling brick. 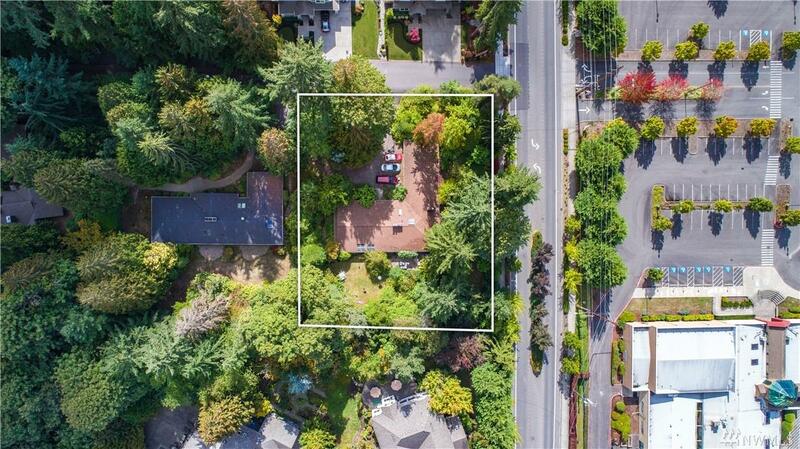 3-car garage, presidential comp roof, circular driveway.